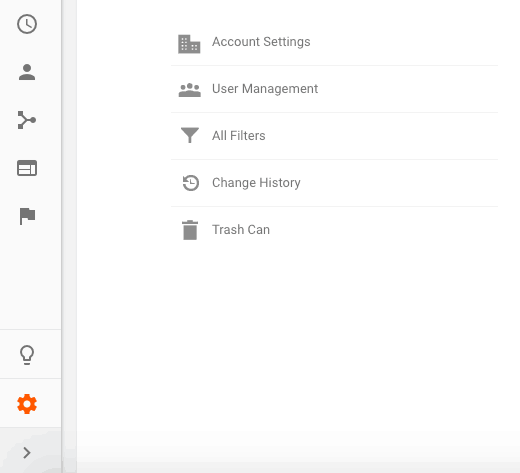 Google Analytics Filters | How to add Filters in Google Analytics like a pro? How to add Filters in Google Analytics like a pro? Filters are the settings we apply under the view to modify the data most relevant to us. For example, we can apply a filter to exclude the internal traffic to our website. With the help of this filter, our Google Analytics collects the most accurate data by filtering the internal traffic to our site. Before discussing how to use filters and apply under the view, let’s talk about Google Analytics in general. 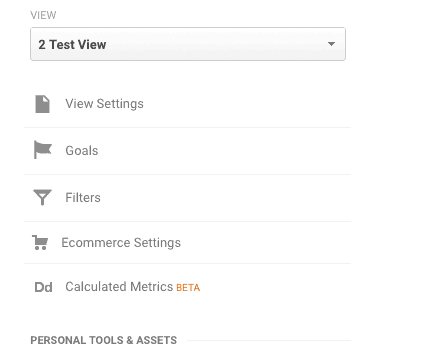 Google Analytics is a freemium tool provided by Google. With the help of Google Analytics, we can track our site’s performance to find out if there’s anything wrong with our website. You can find out how many visitors your website is getting each day, what’s the bounce rate and so on. As a result, you can leverage that data to improve our site’s performance. We are all aware of the features of Google Analytics. In this article, we will concentrate on filters & how to create views. Let’s now discuss the benefits of applying filters in the view settings to filter the data most suitable for your business. I know there is always some confusion we all have encountered at one stage regarding applying filters on the Google Analytics. 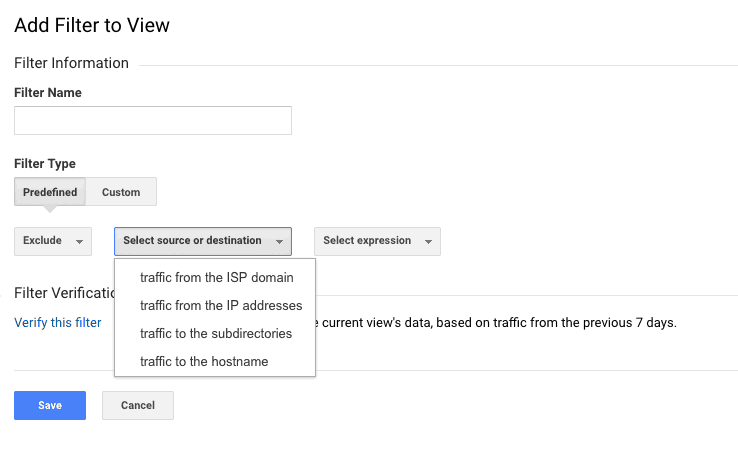 You can set various filters in Google Analytics such as internal traffic, location filters. Then you can apply those settings under the view you have selected. 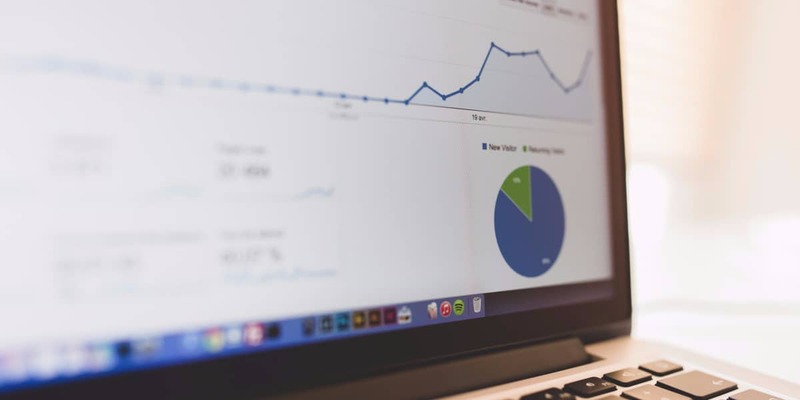 Are you spending more time on digital Analytics and wondering how can you quickly find the information most useful to your business. This is because sometimes we don’t need the all website data as it contains the visit from all the countries and your business may not be providing services to those countries. Right? Do you manage multiple websites? spend a lot of time to analyze data in Analytics. You are not alone. Sometimes we miss the important information while we go through the dashboard. You must be thinking then how can I see the data most important for my business? It’s simple, by filtering. Yes, you heard it right. you can use the filters and apply them to a particular view not the main view as you want to have as much data as you can for the later use. Due to this reason, I don’t recommend applying them to your default view which is ” All website Data”. This is because then you can always go back to your old view and see all of your site data whenever you want. How to apply filters to your Google Analytics? Then go to view under the view settings then create a new view. Since you don’t want to add filters to the existing “all website data” view. Remember you can create up to 25 views per site. (That’s more than enough). After that create a new view. In this example, you can see the new view named “Test View” is created. Under the view settings, put view name and your site’s URL address. Then under this “Test view,” you can add the filters you want. You can add the filters according to your requirement. In this case, we have added the filter to exclude the internal traffic from the site. You can find your IP address by searching for “What’s my IP address” on google. These filters will only apply to this view which means you can always go back to see the unfiltered raw data which contains all the data your website gathered which may be useful for you in the later stage. This is how you set up filters. It makes our life really easy & makes us view the data in minutes. Google Analytics is the best way to analyze our website traffic and gives us the option to add filters in the view of our account. 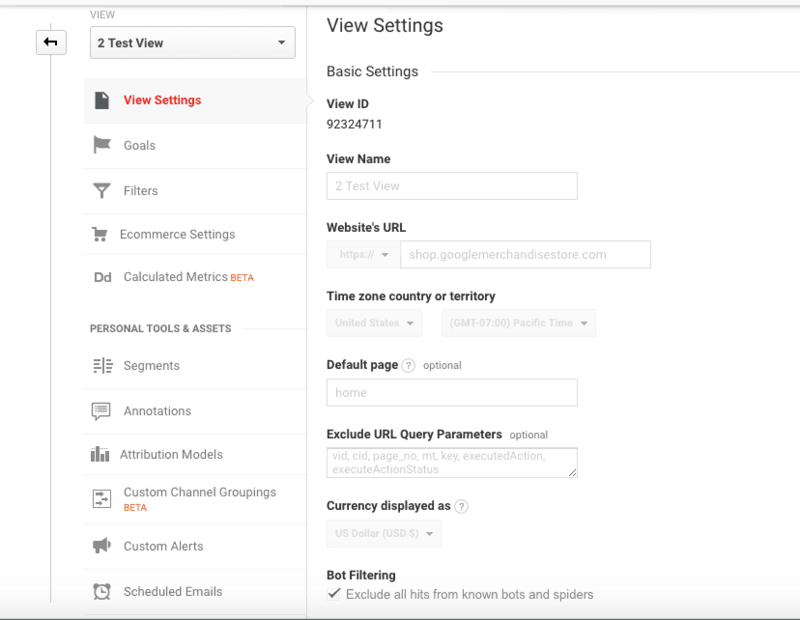 You can create different views in your Google Analytics Account by using predefined and custom filters as per your requirement. Don’t apply the filters to the main view that contains raw data of your website as you may need to analyze at the later stage. 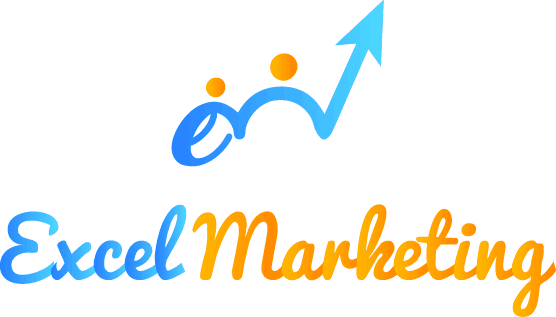 If you need any help with your Digital Marketing, feel free to contact us and we will be happy to help.